You must follow the instructions contained in the PDF that accompanies your purchase to access the trainings. The PDF is available on the final confirmation screen after you complete your purchase and in your ALA Store account under "Files." 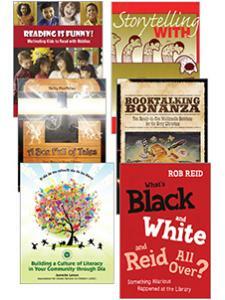 Security is essential in any facility, and libraries are no exception. 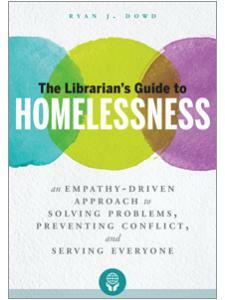 Everyone in the library faces the responsibility of dealing with both routine security problems and emergencies. In this training, security expert Dr. Steve Albrecht, author of Library Security: Better Communication, Safer Facilities, helps you prepare for all sorts of different security situations, including theft, misuse of restrooms, medical emergencies, weather incidents, workplace violence, active shooter scenarios, and more. 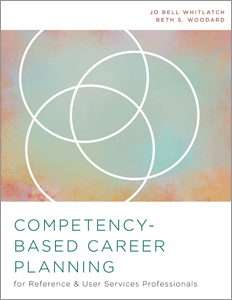 You'll learn important strategies that will help keep you, your patrons, and your colleagues safe. 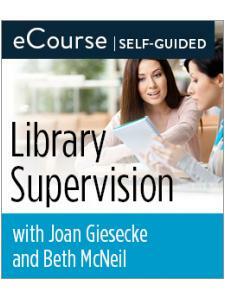 Your purchase grants your library a one-year license to use this training for the number of users within your library that you’ve selected in the drop-down menu. For pricing on bulk registrations for over 125 users, please contact us at elsmarketing@ala.org. 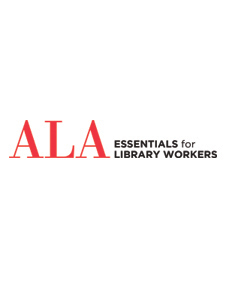 Learn more about the ALA Essentials for Library Workers series by viewing this free informational webinar.